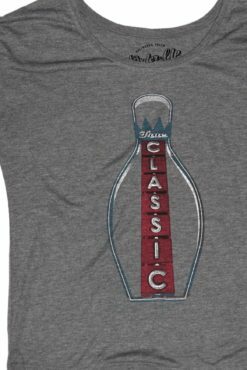 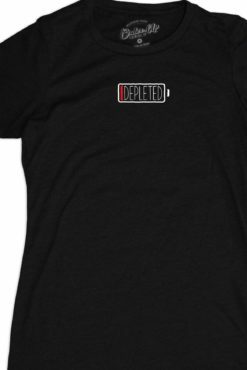 Get noticed with this funny retro tshirt. 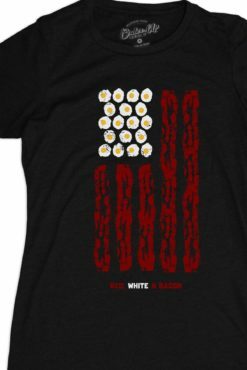 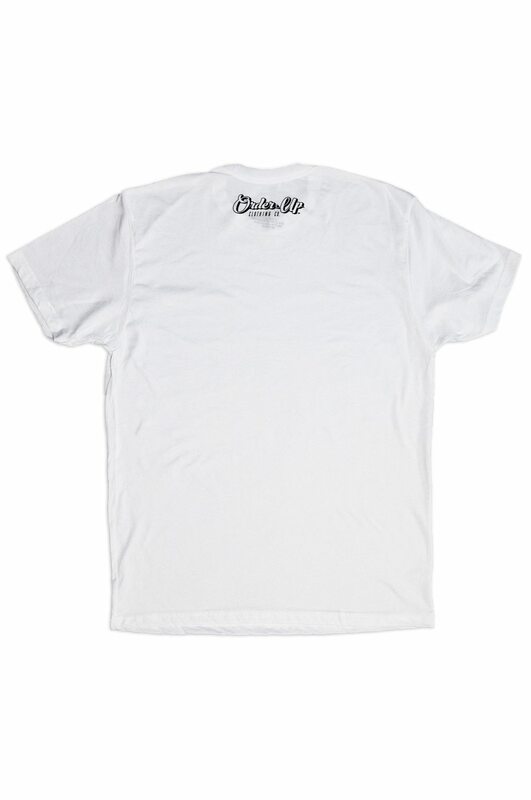 A super soft tshirt printed with water based inks that will quickly become a wardrobe favorite. 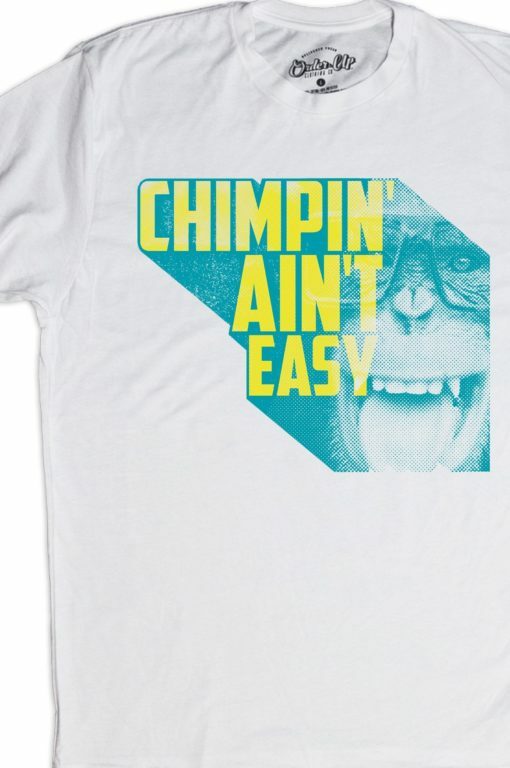 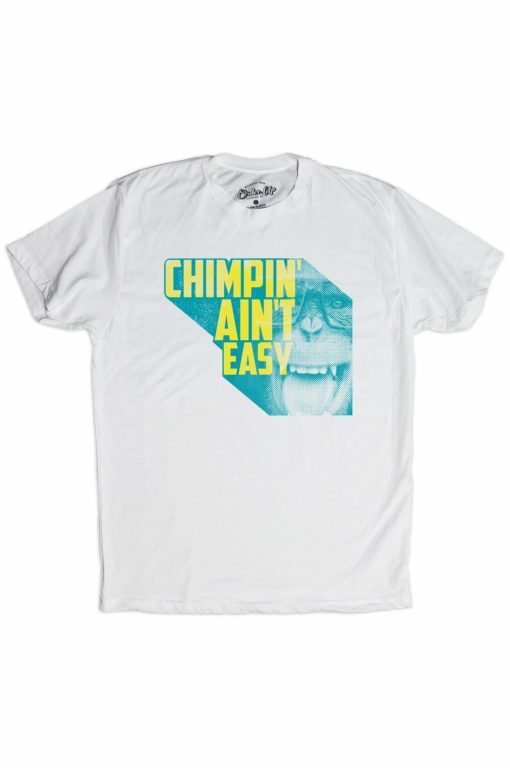 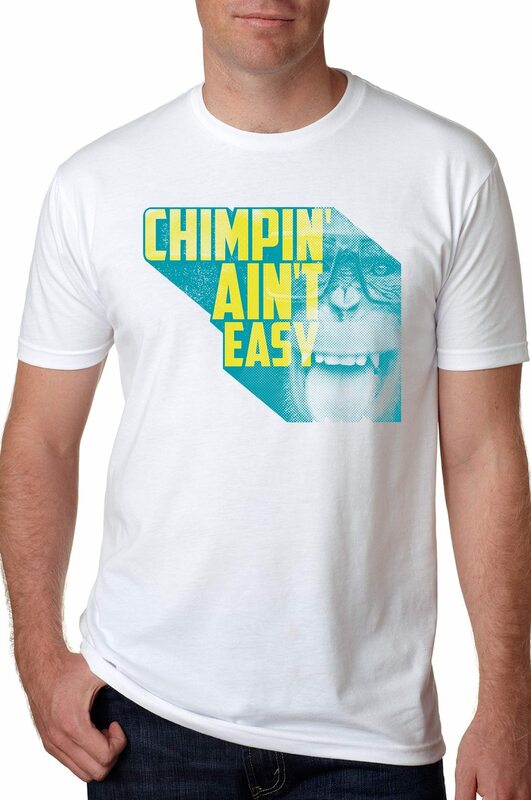 Chimpin' aint easy, ya know!